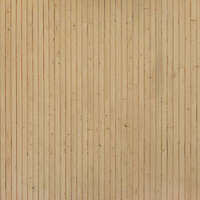 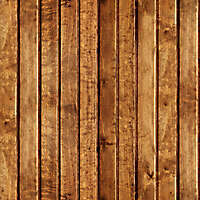 20+ high quality seamless Wood planks textures & Photoshop Patterns For 3D Mapping. 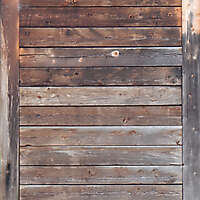 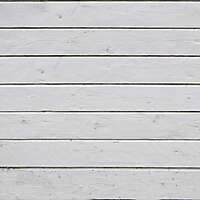 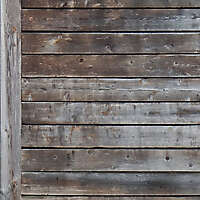 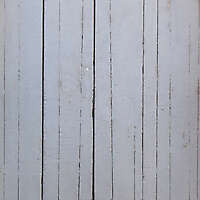 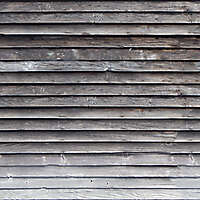 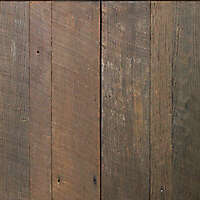 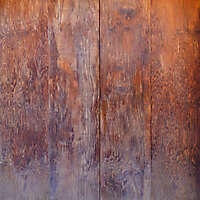 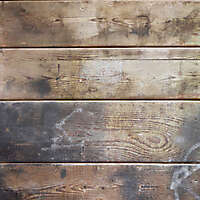 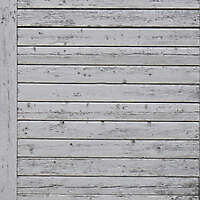 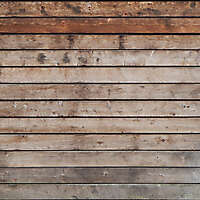 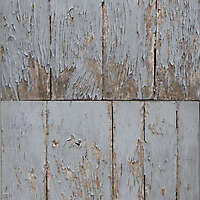 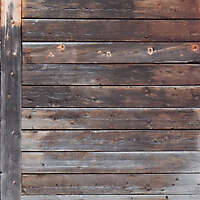 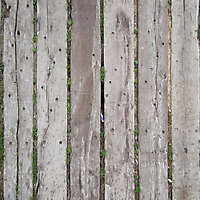 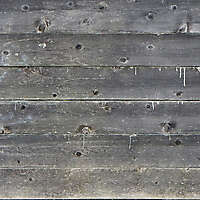 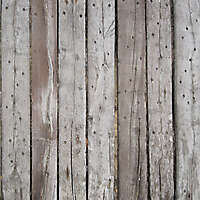 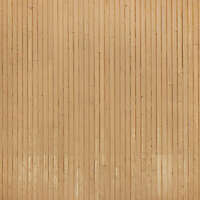 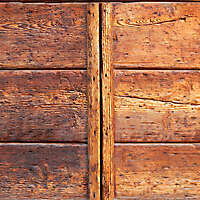 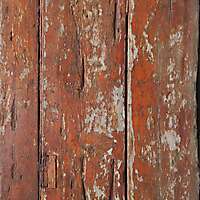 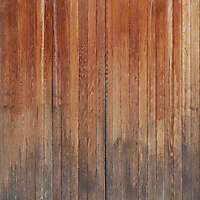 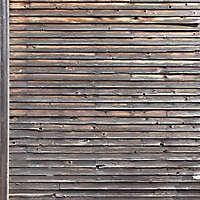 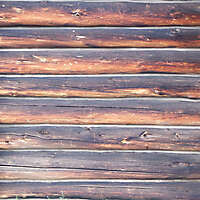 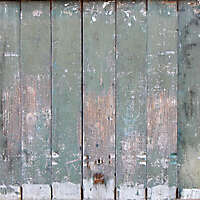 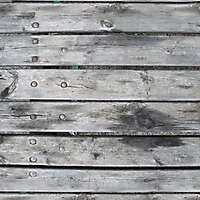 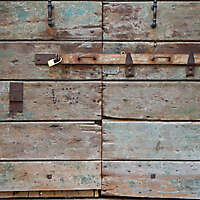 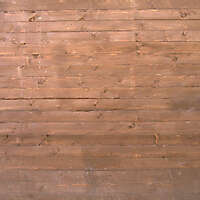 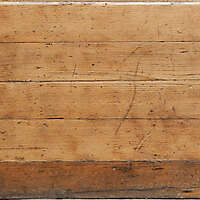 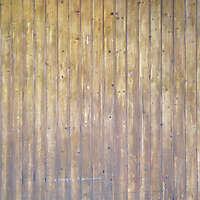 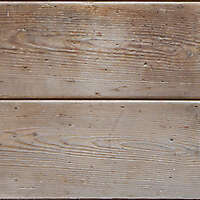 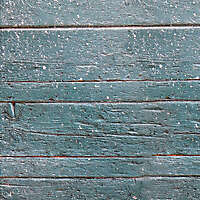 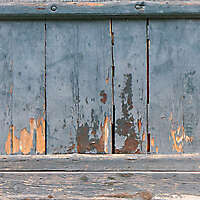 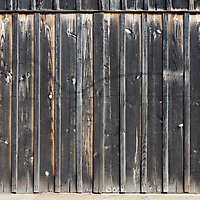 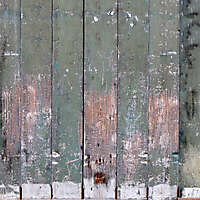 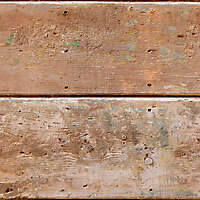 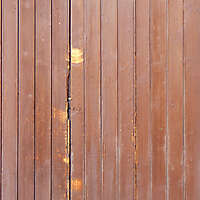 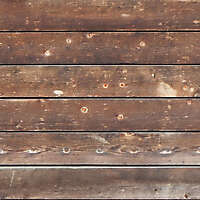 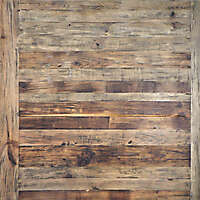 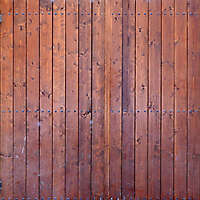 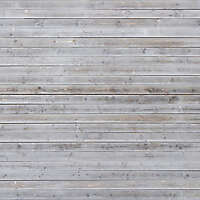 Old wood planks high quality and seamless photos, for commercial use. 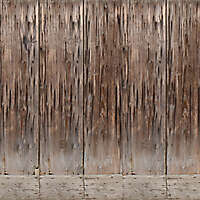 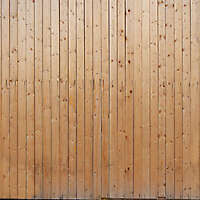 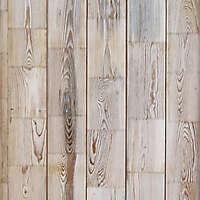 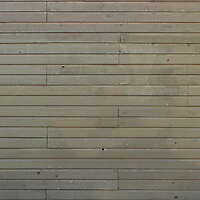 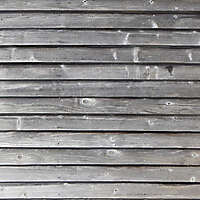 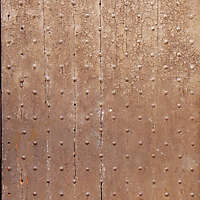 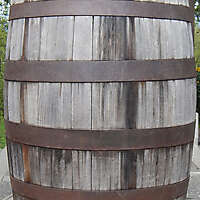 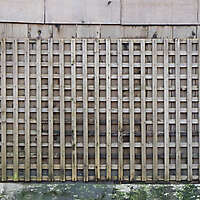 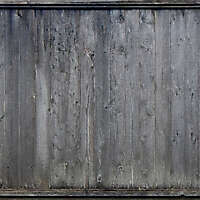 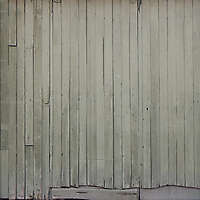 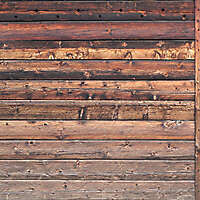 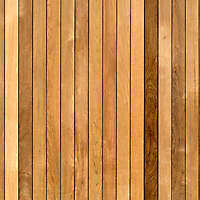 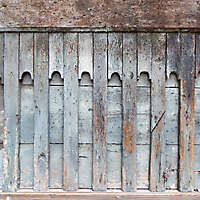 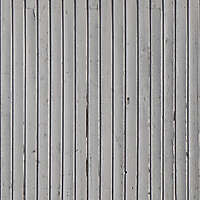 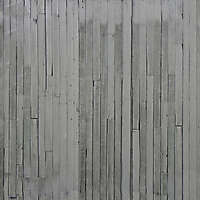 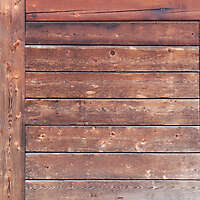 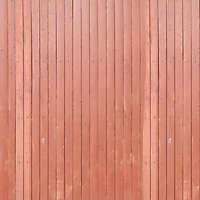 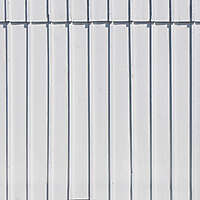 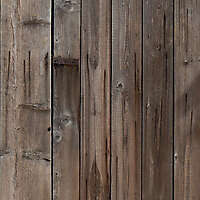 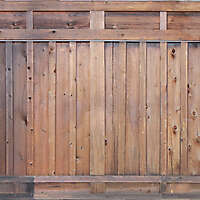 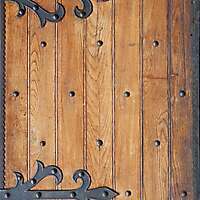 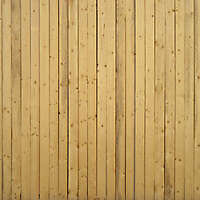 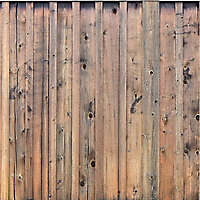 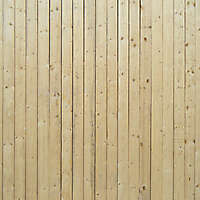 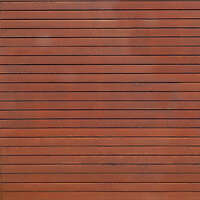 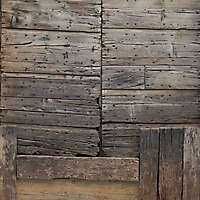 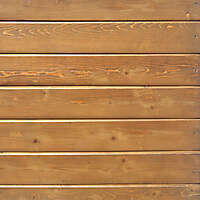 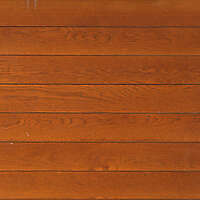 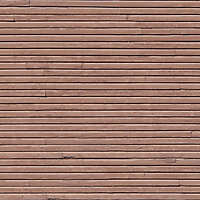 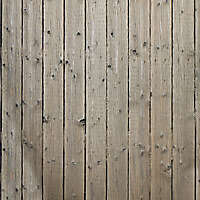 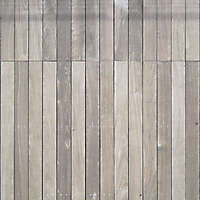 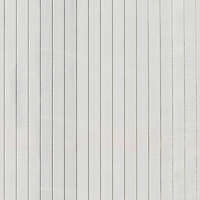 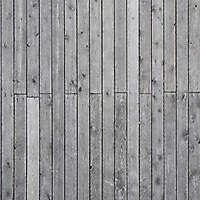 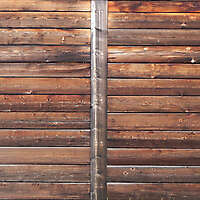 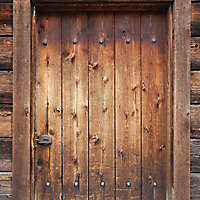 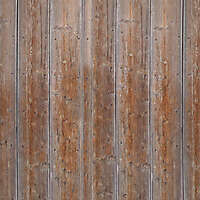 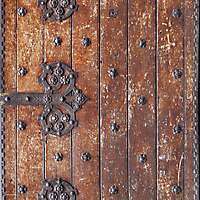 Exterior wood planks dry wood and and tillable high resolution textures.